Private function for the residents of Lakeshore Lodge. Well it’s that time once again, the ECCB will be playing a Christmas concert at the Centennial Park Greenhouses on Sunday, Dec.13, 2015 beginning at 4:00 pm until we can’t see the music (approx. 5:00 pm). 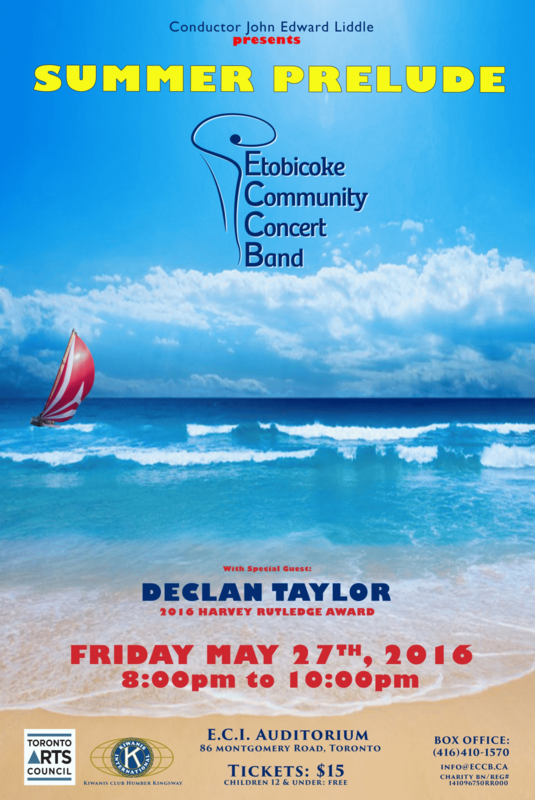 This is just a fun gig that has been an ECCB tradition for many years. 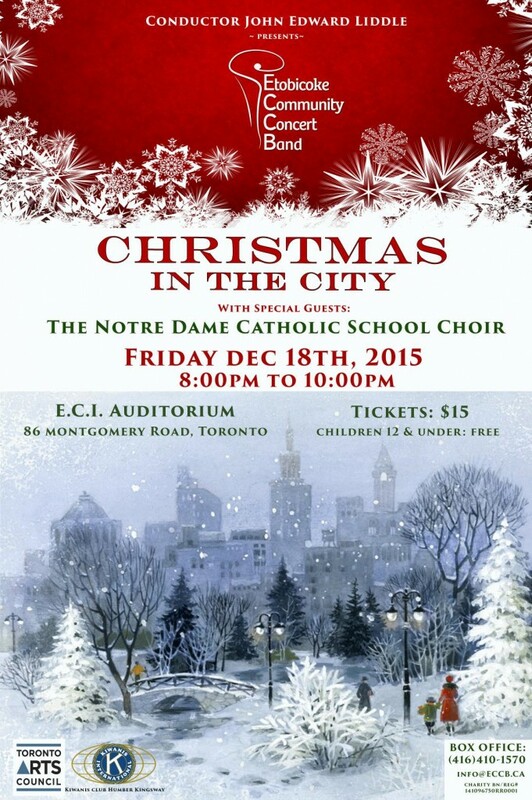 The Etobicoke Centennial Choir will join us, for singing Christmas songs. This is a carol sing for the people attending the greenhouses and I would appreciate it if as many of you sign up for this event, the more the merrier! This is also part of our Community Outreach Program which we put on as part of our relationship withe the Toronto Arts Council. 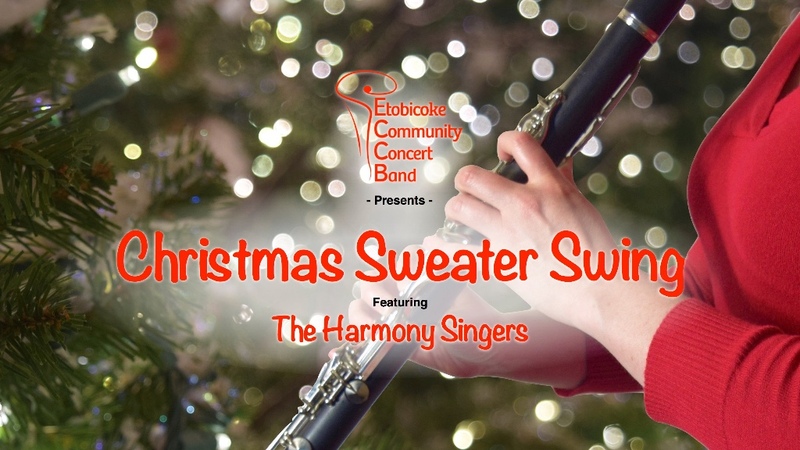 Outreach concert to provide a Christmas concert for for residents of Westburn Manor, a long-term care home located in Etobicoke, Ontario. Note: This is a private function for the residents of Westburn Manor. Etobicoke Centre MPP Yvan Baker and Etobicoke-Lakeshore MPP Peter Milczyn host their annual Government and Community Services Fair next month. The event takes place on Saturday, Feb. 20 from 11 a.m. to 3:30 p.m. at Cloverdale Mall, 250 The East Mall. 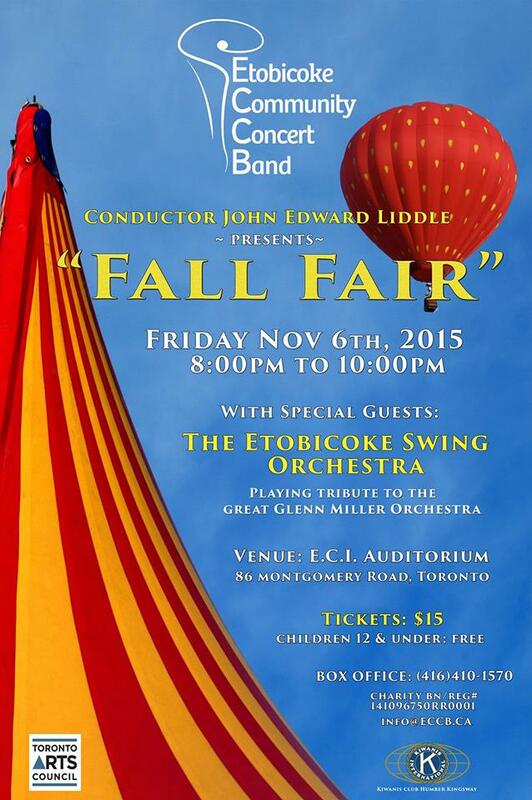 For more information, call Baker’s office at 416-234-2800 or Milczyn’s at 416-259-2249. 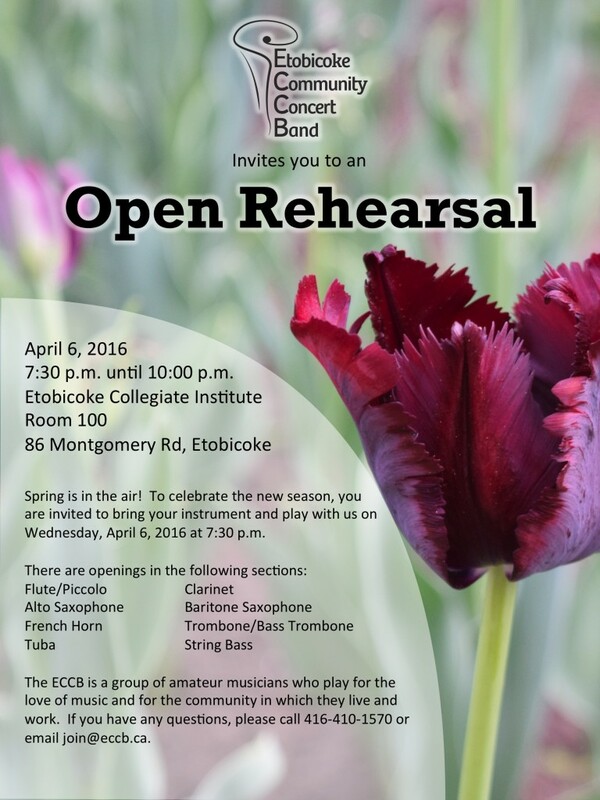 7:30 p.m. until 10:00 p.m.
Spring is in the air! To celebrate the new season, you are invited to bring your instrument and play with us on Wednesday, April 6, 2016 at 7:30 p.m. 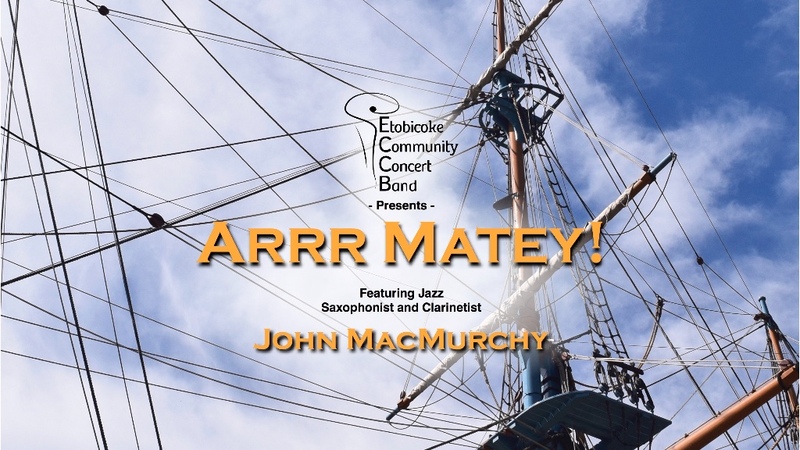 The ECCB is a group of amateur musicians who play for the love of music and for the community in which they live and work. 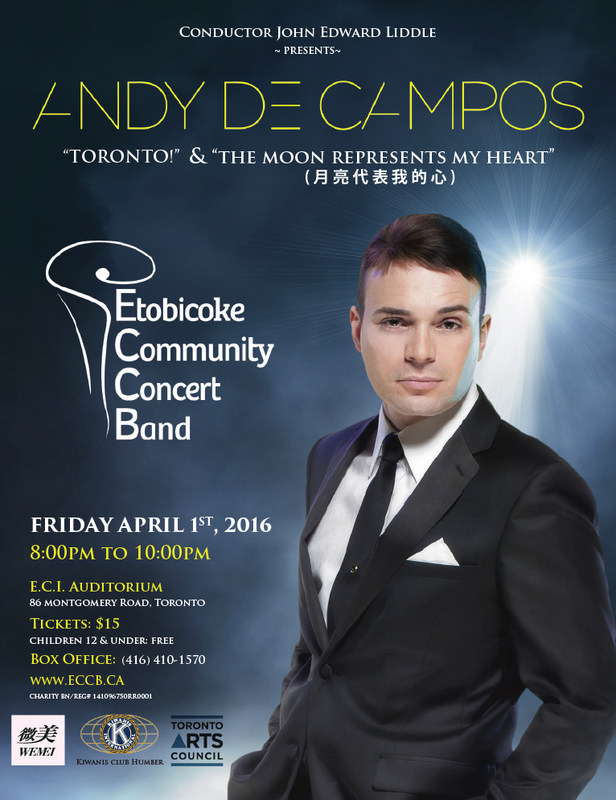 If you have any questions, please call 416-410-1570 or email join@eccb.ca. 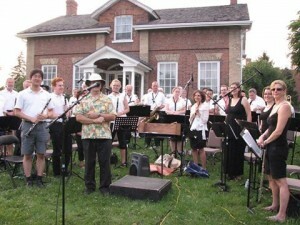 All concerts are held at the Applewood/Shaver House, 450 The West Mall, Etobicoke, Ontario, Canada. Another year of ECCB! To celebrate the new season, you are invited to bring your instrument and play with us on Wed, Sept 28, 2016 at 7:30 p.m. The Centennial Park Conservatory has an area of over 12,000 square feet. With a tropical house, an arid house and a show house it offers a variety of interesting plant collections and exciting seasonal displays. This tropical paradise is a great place to relax and refresh your spirit. 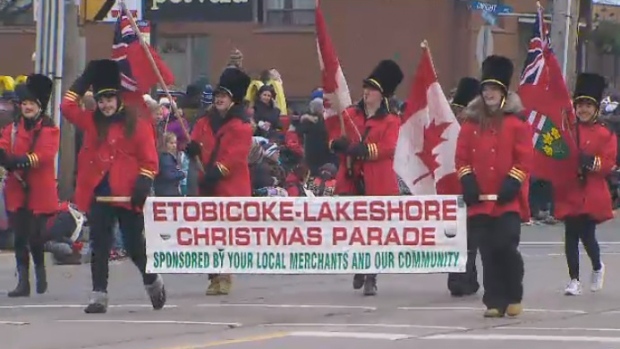 Seasonal favourites with a swing twist and fond praise of the ugly Christmas sweater. 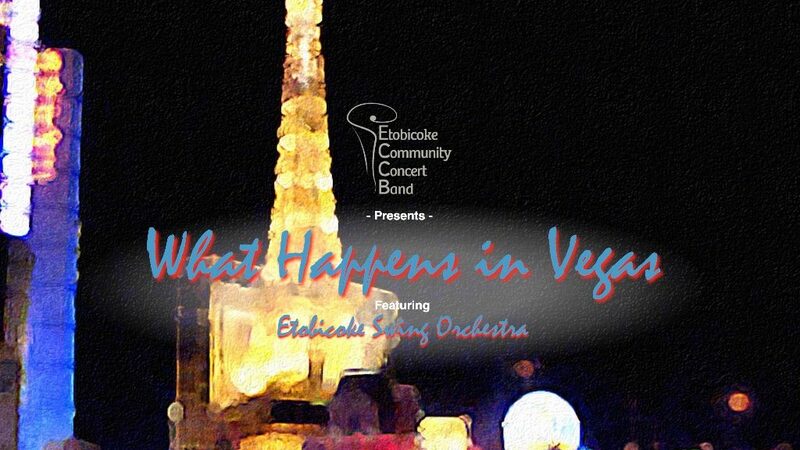 Best from the Rat Pack & modern shows of the Vegas casinos featuring the power of our own Etobicoke Swing Orchestra. A great pandemonium of music with concert band as the common element. 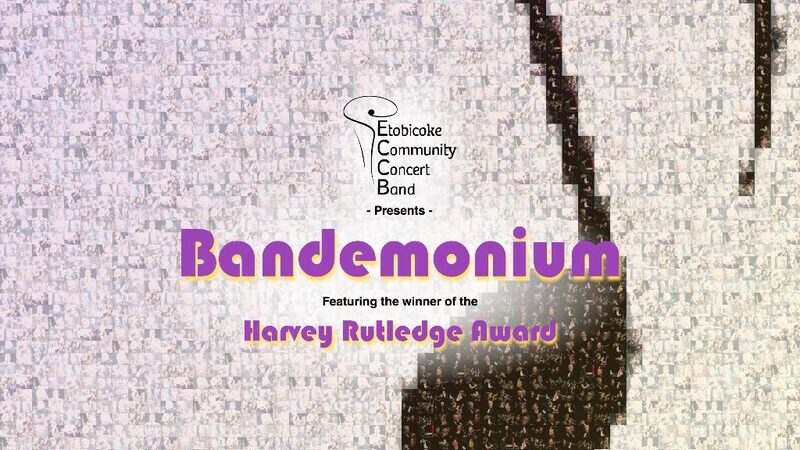 Also include a performance by the winner of the Kiwanis Club’s “Harvey Rutledge Award,” which is the awarded each year to a promising young high school musician.